Volkswagen in 2019: what’s new, available to order and coming soon? Famed for its quality products, Volkswagen remains a go-to brand for those looking to lease. In fact, the Golf is the UK’s most popular car for those who choose personal contract hire. Whatever kind of vehicle you’re after, VW is sure to have something to offer. But with the introduction of electric and hybrid drivetrains and the ever-increasing popularity of the crossover market, its range is set to expand further this year. But what new cars are available now? More significantly, what all-new models can we expect to see over the next 12 months? We’ll kick off with some cars that aren’t necessarily completely new, but still very much fresh. What’s more, you can find lease rates and in-stock deals on them all right now. It seems like it’s been it’s been around for a while now, and it has. But it’s still the brand’s flagship and in-stock deals are available now, so we thought the Arteon was still worth a mention. Available with some seriously impressive semi-autonomous driving aids, this four-door coupe is a rival for its VW Group stablemate – the Audi A5 Sportback. It might seem an age since Volkswagen actually revealed the Arteon, but it’s still one of the sleekest shapes on the road. The best part? It’s available for less than £200 per month. Another recent addition to the VW range is the GTI variant of the all-new Polo. 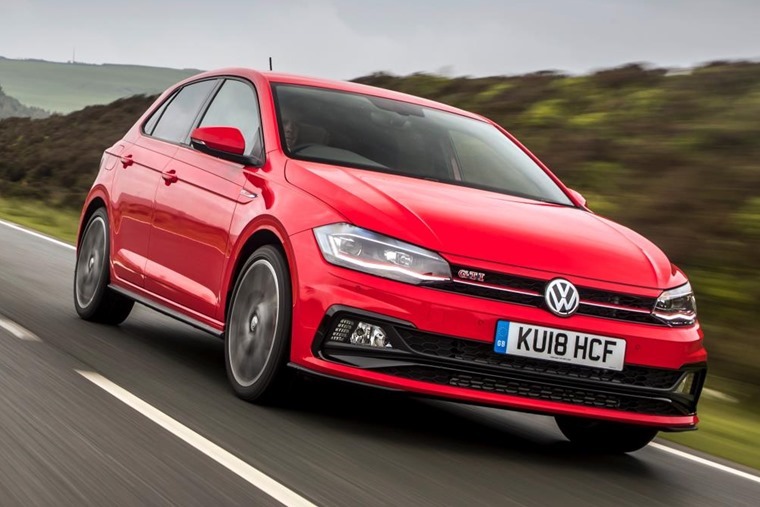 Featuring a 197bhp turbo-petrol engine, it’s every bit as good to drive as the current Golf GTI. In fact, courtesy of a larger boot and high-quality cabin, it’s pretty much on par with its bigger sibling. Fancy one? You can read our full review and find the best lease deals here. 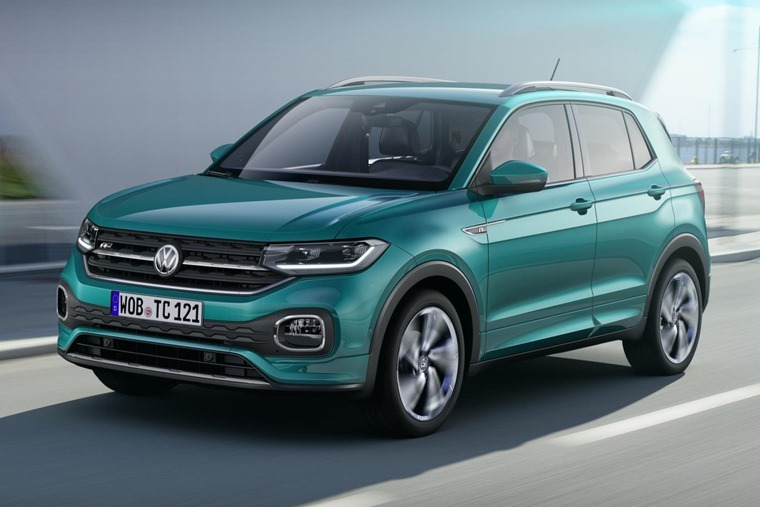 Volkswagen plans to launch more than a dozen SUVs over the coming years, with the T-Roc and T-Cross (see below) sitting firmly in the affordable family car categories. 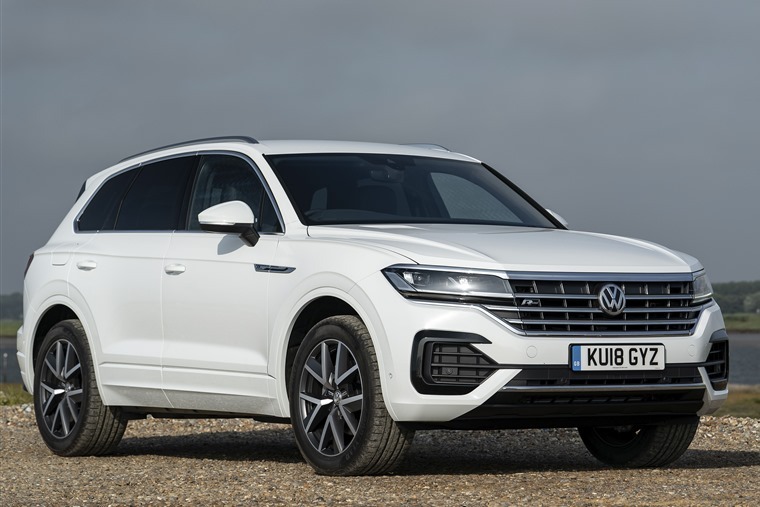 But it hasn’t forgotten about its Touareg – the first luxury SUV the brand launched way back in 2002. The all-new version is packed with everything you’d expect a high-end SUV to feature – a class-leading infotainment system, heated seats and ambient lighting to name but a few. Add in that much-improved exterior and you’ve got a car worthy of rivalling the Audi Q7. Lease deals are available now. 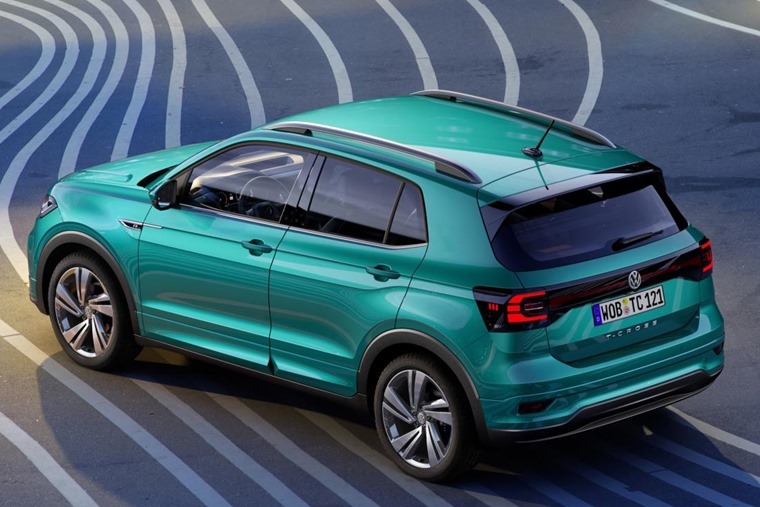 Set to launch in spring 2019, the VW T-Cross is set to rival the likes of Seat’s Arona, the Hyundai Kona and Citroen’s C3 Aircross. It’ll be the smallest SUV in the brand’s range. It’s actually based on the same platform as the new Polo, resulting in a short car that manages to keep the ‘grown up’ appearance of the larger T-Roc. You can expect this to be a seriously popular small crossover. We’re yet to see a picture of the facelifted Passat, but expect it to be revealed at one of this year’s key motor shows. It’ll get updated styling, as well as new plug-in hybrid variants that are set to be more affordable than the current Passat GTE. You can also expect some models to feature mild-hybrid tech, too, that’ll also feature in the next generation Golf. Yes, you read that right: there will be a drop-top version of the T-Roc crossover, and it’s set to be revealed later this year. With a folding fabric roof, the only car it’s set to compete with at this point is the Range Rover Evoque Convertible but, with less premium aspirations, it should be more affordable to those that want a fun – yet still rather practical – vehicle. 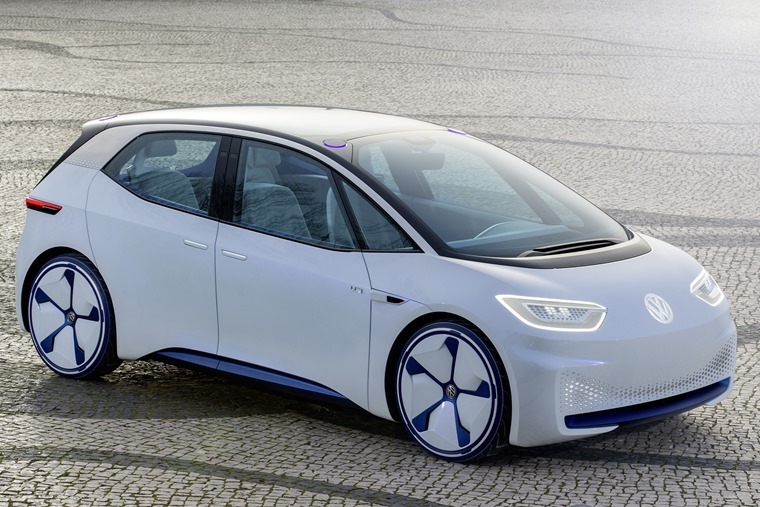 Volkswagen has revealed a host of ID. concepts – all of them electric – some of them being a little more ‘out there’ than others. It won’t be available to order until 2020, but this year we should finally be able to get a look at the car that’ll enter production first, at least - the ID. Neo. We know it’ll be a compact hatchback that Volkswagen says will “suit the everyday needs of the electric car driver”. It’s set to offer a range of up to 372 miles on a single charge – more than Tesla’s Model 3 and pretty much any EV on the market in the same price bracket. Time’s running short if you fancy a new Beetle. Yes, after more than two decades in production the ‘new’ Beetle has been consigned to the history books… for now at least. we think it’ll be difficult for VW to resist the urge to revive the iconic name again at some point in the future, most likely in the form of an ID. variant. The microbus has already made a return in the shape of the ID. Buzz, after all. If you can’t wait for these new models, you can check out thousands of personal Volkswagen lease deals by clicking here. 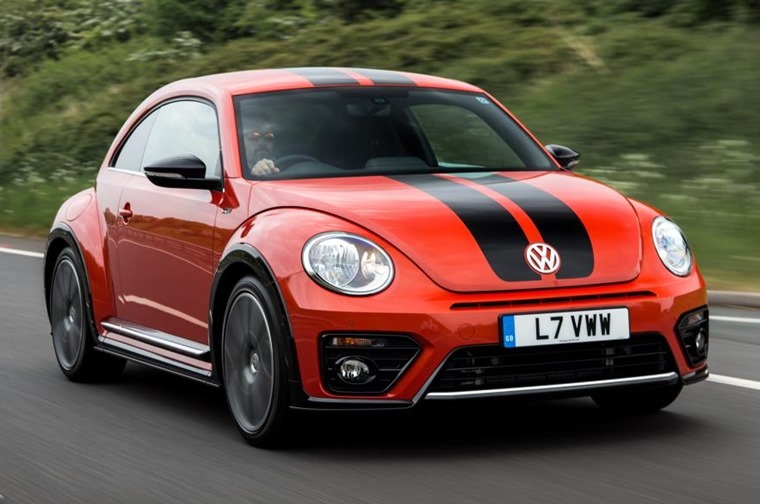 Alternatively, check out our latest VW news and reviews here.